I am happy to be able to release another model in my collection of Star Wars papercraft! 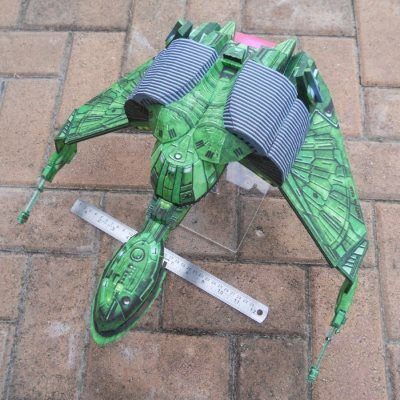 This paper model is a 1:1 scale Versafunction88 datapad. The Versafunction88 has made appearances in numerous Star Wars properties, everything from the Episode 1 movie to the Tiny Death Star video game. 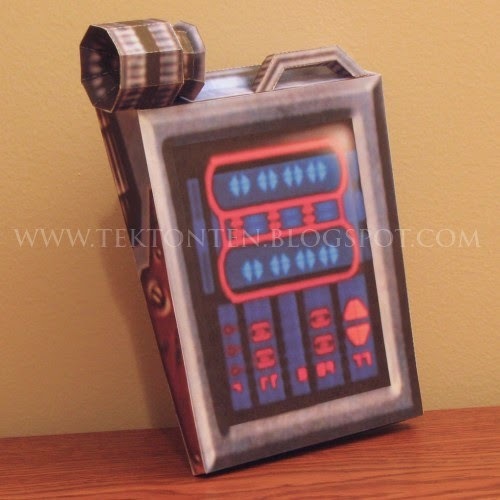 This papercraft is based on a 3D model from the Jedi Academy video game.The download (located here) includes a locked Pepakura PDO file for reference, along with lined and unlined PDF templates in both A4 and Letter sizes.